If you want to be a profitable landlord, it requires more than just pocketing a rent check every month. You must understand the rental market to know how to best increase your bottom line. You can encounter costly mistakes and legal pitfalls if not careful. Learning to maneuver the complexities of the rental industry takes time and experience. Owning a rental home is a business investment that requires business decisions. 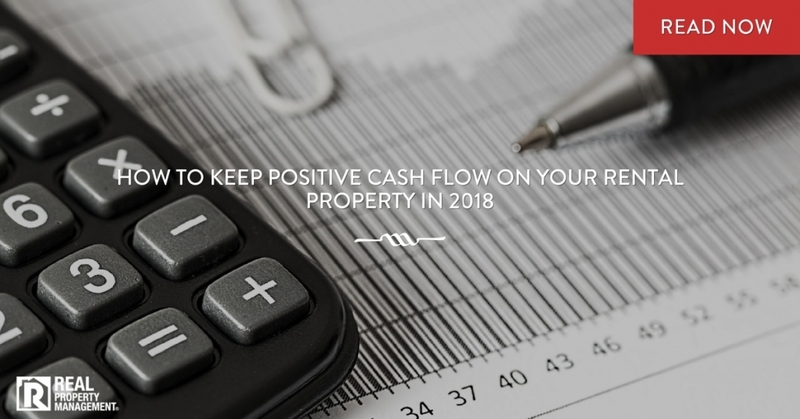 If you want a steady cash flow, you must utilize the proper resources that help you succeed. Among property management companies, Sacramento homeowners partner with Real Property Management SAC-METRO to see investment gains. We offer five tips that make landlords profitable. Rigorous Tenant Screening – Placing qualified tenants in your home makes a big difference. When you find quality tenants, the likelihood of payment delays, property damage, and even eviction decreases. Strong Collections Process – Consistent rent collection helps you be profitable. On occasion, however, tenants may run into financial difficulties. Make sure you have a firm-but-fair collections system in place. Accurate Rent Rates – The rental market constantly fluctuates. Property management companies Sacramento-based such as Real Property Management SAC-METRO can help you decide the best price for your rental based on their extensive experience in the market. Proactive Maintenance – No matter your tenants, maintenance is inevitable. Don’t let this discourage you. You should expect to put money back into your rental for home repairs. But you can drastically reduce your overall costs by fixing small problems before they become big problems. Regular Inspections – Be preventative. Protect yourself and your property by conducting property inspections. This helps your property stay in compliance with legal regulations as well. Real Property Management SAC-METRO is committed to making you a successful investor. Our team wants to see you get a better return on your rental property. We know how to increase your profits all while decreasing your stress and frustrations. Being a landlord is hard work. Put our experienced team to work for you. Call Real Property Management SAC-METRO today.